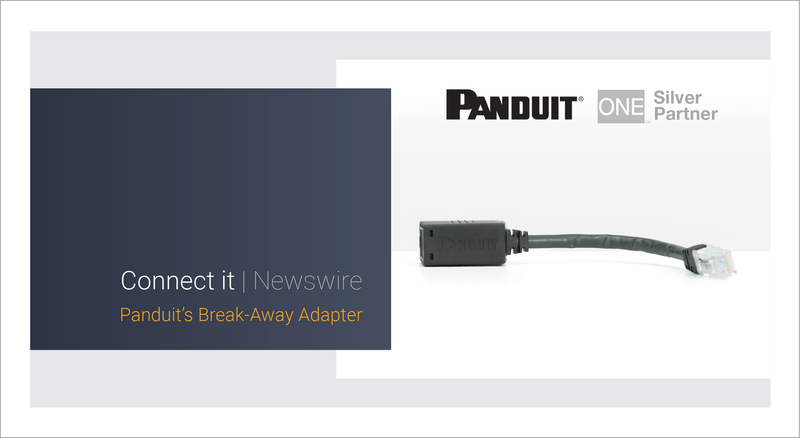 Panduit’s Break-Away Adapter gives you the reliability and speed of wired connections with the mobility and convenience of wireless. Whether connected to equipment, patch cables, or wall outlets, the adapter’s pressure release feature allows cables to break away safely without having to manually unplug them. So even if you pull your equipment away quickly or accidentally trip over the cable, it will always disconnect cleanly.